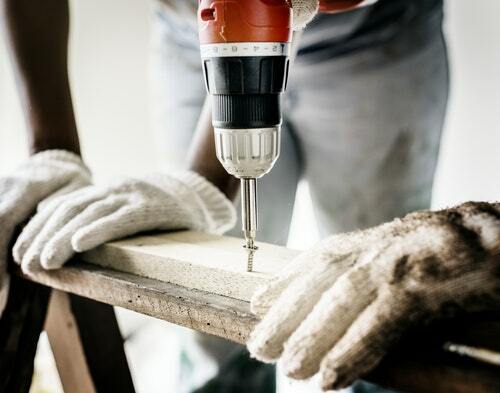 Home equity, or the difference between the value of your home and what you still owe, is a key component of your finances. Your equity can act as a financial cushion for emergencies, or provide your family with a healthy nest egg for the future. In fact, building equity is one of the first steps to accruing wealth. Equity is awesome, and there are a million online articles that report what it is, why it matters and how to cash in on it. However, there isn’t a lot of information about effectively building equity on lake homes, most of which are secondary homes. Let’s take a look at some key factors that actually matter when it comes to your lake home’s equity. When buying a home, the larger your down payment, the more equity you’re starting out with. Hefty down payments also ensure lower mortgage rates, which is always a plus. Ideally, 20 percent is the golden standard, but it’s certainly not a requirement. According to Zillow’s 2017 Consumer Housing Trends Report, only a quarter of buyers pay 20 percent of their home’s price upfront. Most lenders will accept as low as 3 percent, although it’s best to put down as much as possible. A disadvantage of smaller down payments, however, is they yield a premium–private mortgage insurance (PMI)–to cover the extra risk that lenders take. When it comes to secondary homes, however, there are a few more factors that go into down payments and building equity. Qualifying for a mortgage on a secondary home is exponentially harder. Lenders assume that, in the event of hard times, homeowners are more likely to default on their vacation homes than their primary residences. This means inevitably more resistance and red tape in the home buying process. Buyers should expect to provide at least a 20 percent down payment in the case of good credit (725 to 750, typically). For lower scores, up to 35 percent down isn’t unheard of. Lenders take a deeper look at your debts compared to your household income, sometimes including full income and asset documentation. There are also higher interest rates and tighter guidelines on second homes. This would explain why, in 2018, 39 percent of vacation home buyers paid cash. It’s simply easier to do so for those who have the means. And paying cash eliminates the need to build equity, since it’s already at 100 percent from the start. However, equity in a lake home isn’t as liquid as on primary residences. Since vacation homes are seen as luxury properties and not necessities, they may take longer to sell. This means that in the event of a financial emergency, it won’t be as easy to tap into your lake home’s equity for help. For those who are in no hurry to cash in, though, there’s a clever way to build equity faster. In addition to a host of taxes and fees, mortgage payments also cover interest and principal balance. As in general real estate, the faster you pay off the principal balance, the faster you build equity. That’s assuming, of course, your home value stays the same or increases. The following is an example from LendingTree.com. Let’s pretend there’s a $300,000 house–with a 30-year mortgage at a 4.5 percent interest rate–that Person A bought in March of 2018. Below is the difference between the standard repayment schedule and how fast Person A could pay it off by putting $500 per month toward his or her principal balance. As you can see, an extra $500 per month toward her loan’s principal balance saved Person A more than $107,000 in interest. It also allowed him to pay his home off nearly 12 years faster. The good thing about owning a secondary, or vacation, home is you don’t need to pay the mortgage all by yourself. In 2014, vacation rental owners charged an average rental rate of $1,520 per week ($217/night). That translates to an average residual annual income of $27,360 for the owners. Using rental income to pay off your lake home’s principal balance is a smart financial move that requires minimal effort, aside from cleaning costs. Renting the property out for a few months a year means the house basically pays for itself. 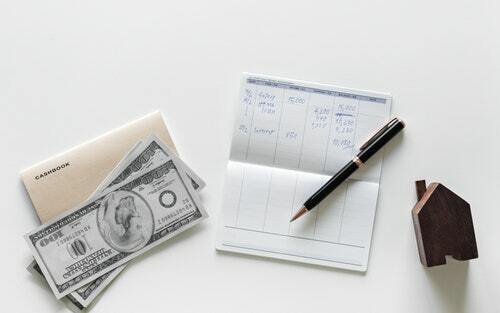 When paying your mortgage, remember to specify how much you want to go toward your principal. Keep in mind to check with lenders and ensure that paying off your home faster won’t result in prepayment penalties. Making some improvements around the house not only makes it easier to sell later, but builds equity. However, while some updates can help you, others simply cost more than they’re worth. Therefore, it’s important to consult a real estate professional before investing in home improvements. According to Realtor.com, some common updates that show a negative return on investment include master suite, bathroom and deck additions. While these projects may be glamorous and popular, they often cost twice as much as their resale values. Realtor.com advises “less is more”. In fact, simple tweaks like attic insulation, garage door replacement and minor kitchen remodeling offer the best returns on investment. Landscaping, bathroom improvements and fresh coats of paint can help increase the value of your lake home, too. Sellers would benefit from energy-efficient updates and smart home additions as well. 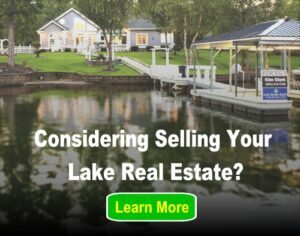 Lake home owners face different obstacles when it comes to home financing and equity. But if done right, you could ensure financial security for years, and generations, to come.